College student, Stefan Darts, made the ultimate sacrifice in order to come through on his word. 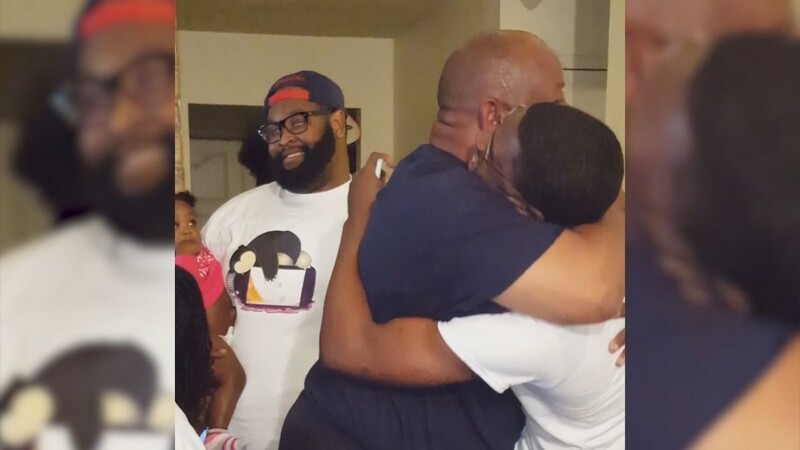 The Houston native and founder of non-profit Caring Heart Youth promised to repay his grandparents for all they had done for him. 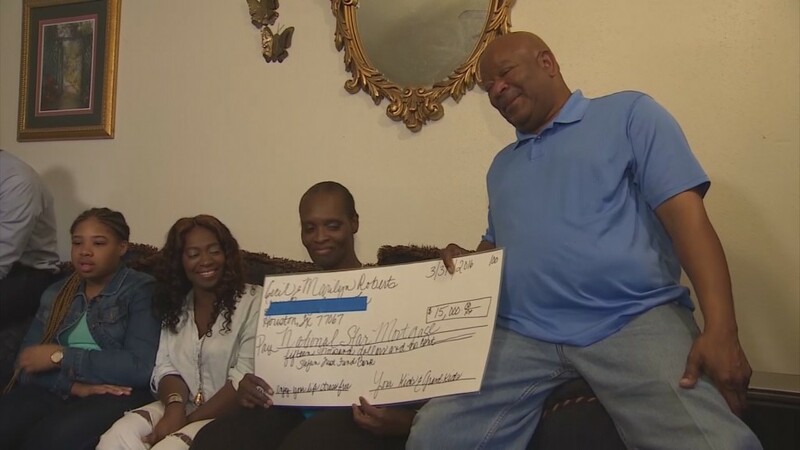 By limiting his own life, he was able to give them a $15,000 check and a trip to the Bahamas! 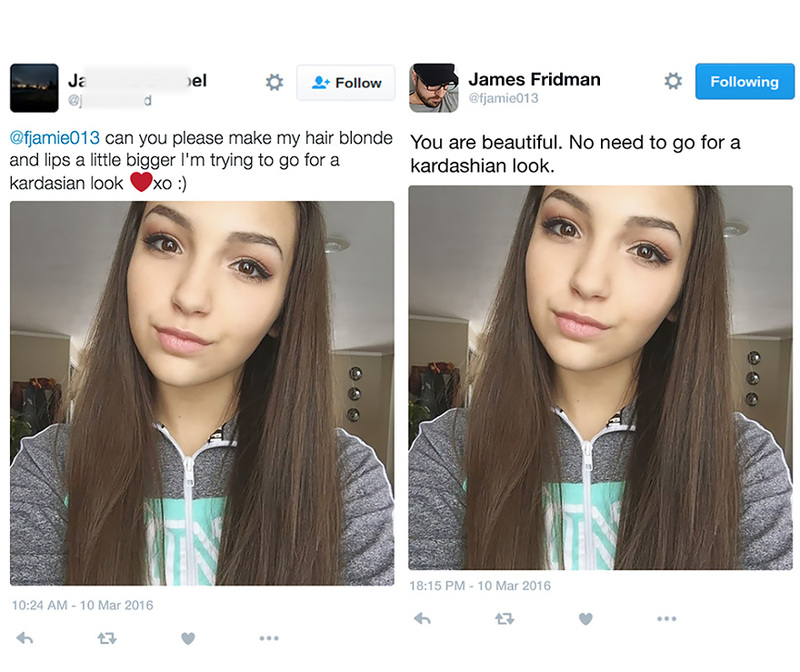 How many grandchildren do something like that? Stefan is a rarity to say the least. Cecil wraps Stefun in a big hug when Stefun presented him with a check to pay off his mortgage. CBS affiliate KHOU reported, Darts stacked the doe by eating doe. He lived off microwave pizzas and almost never went out with his friends. Everyone knows how costly going out is these days. His grandparents, Marilyn and Cecil Roberts, had been making mortgage payments for a whopping 20 years before Darts’ check. His gift cut their mortgage payments short by a whole 4 years. 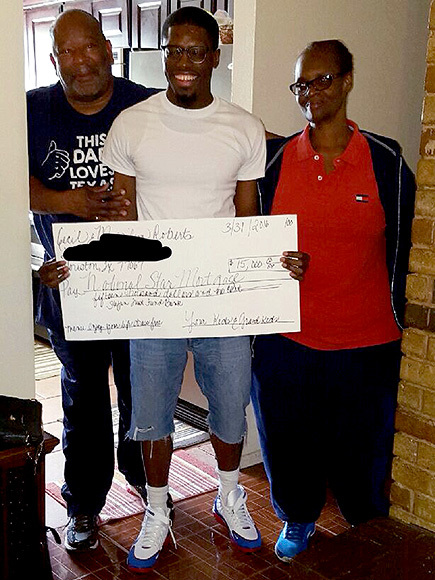 It’s hard to imagine how blessed the couple felt when their grandson handed them the check. The gesture came from the bottom of his heart. Don’t forget the trip to the Bahamas either. He really iced the cake by giving them such a wonderful gift. The hardworking couple has probably never been on a trip like that before. Now his grandparents can retire, finally own their home and take a vacation in the Bahamas. 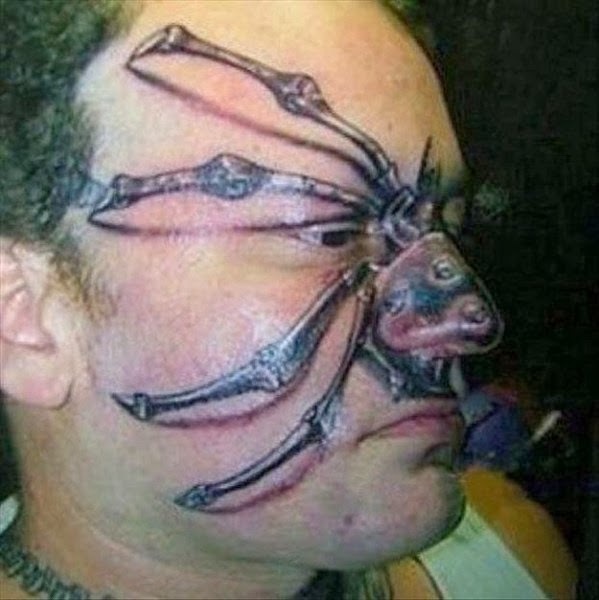 It looks like all those years of sacrifices paid him back instantly in the form of his grandparents’ elation. Everyone can learn something from Stefan Darts!